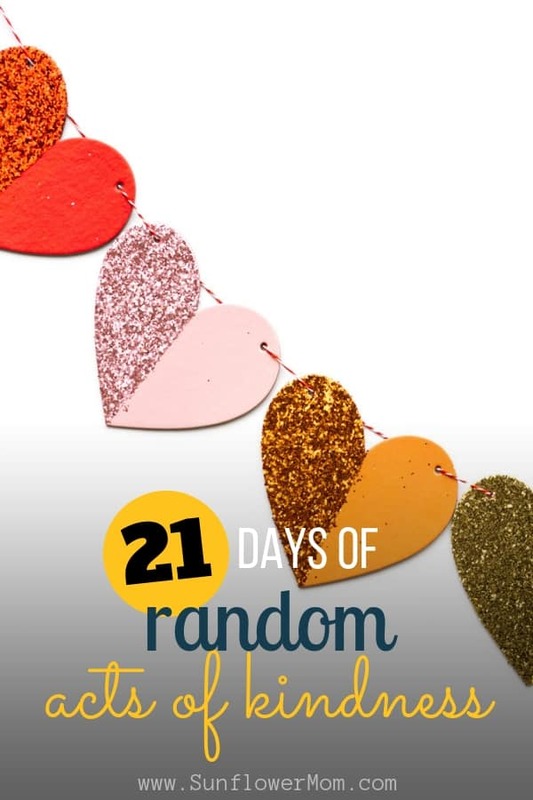 Day Thirteen of 21 days of random acts of kindness. Join along in the challenge to get out of our heads and into helping others. Kindness is spreading sunshine into other people’s lives regardless of the weather. How often do you go to the grocery store? Multiple times per week most likely. Which means you have multiple opportunities for the following act of kindness. Return a grocery cart from the middle of a parking space where someone left it in a hurry to the return rack. Not because you’re “doing someone else’s job” but because how annoying is it when you want to park somewhere but you can’t because there’s a grocery cart right in the middle of that spot? Make it easy for the next person. If you see an elderly person struggling to put their groceries into their car then having to return their cart, help them out. It only takes a couple of minutes. The same goes for pregnant women or parents of multiple small children – surely you remember those days or are in the midst of them now. 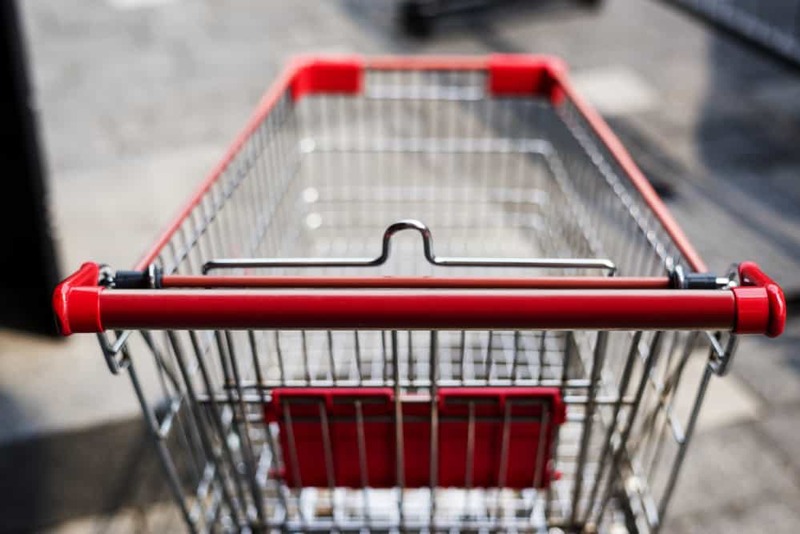 If you shop at a discount store where you must place a quarter into the cart to release the shopping cart, give your children a few quarters to place into the carts. They find this a lot of fun plus it’s nice for the next person to not have to pay, even if it is just a quarter. Little things like that can make people smile. What random acts of kindness can you do at the grocery store?